In an unprecedented display of praise for a pop figure, Vatican Cardinal Gianfranco Ravasi tweeted encomium to David Bowie in honor of his passing, offering a final blessing for the rock star with lyrics from one of his most famous songs. 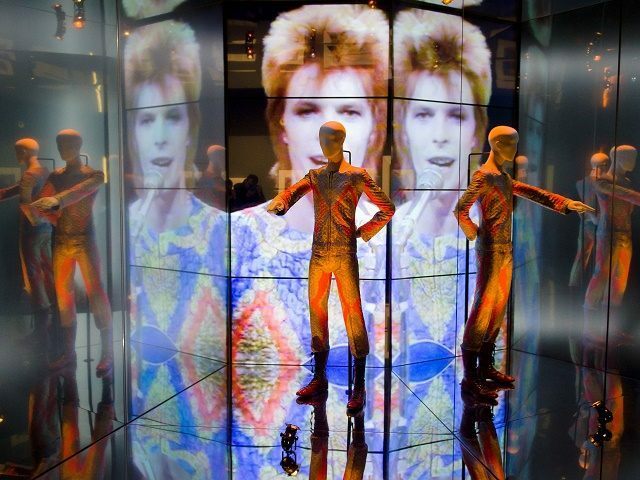 David Bowie, the iconic British pop artist, songwriter and actor, died Sunday after an 18-month bout with cancer, having turned 69 just last Friday. Cardinal Ravasi, appointed to his present post by Pope Benedict XVI, has been an outspoken advocate of greater dialogue between faith and modern culture, and has encouraged meetings with agnostics and artists of all sorts. Taking cues from then-Pope Benedict, in 2010 Ravasi launched a foundation aimed at reaching out to atheists and agnostics called “The Courtyard of the Gentiles.” The foundation sought to be a network and forum for nonbelievers and believers, promoting high-profile meetings and debates. “I want really fundamental questions to be asked—questions of anthropology, then good and evil, life and afterlife, love, suffering, the meaning of evil—questions that are substantially at the basis of human existence,” he said.